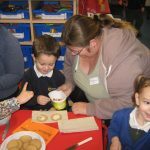 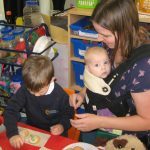 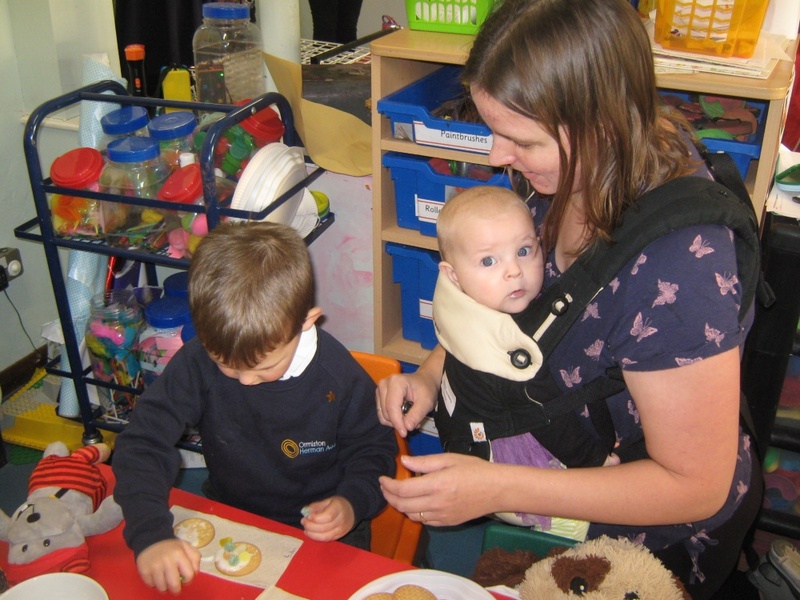 Ormiston Herman Academy – Nursery have an exciting week! 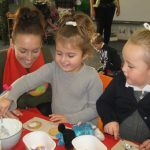 Ormiston Herman Academy > News > Academy news > Nursery have an exciting week! Nursery have an exciting week! 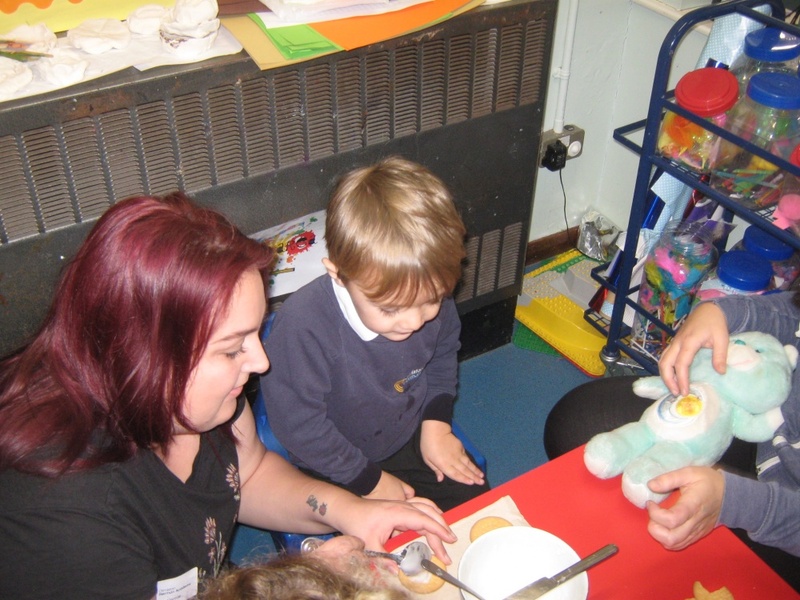 This week the Nursery children have been learning about bears. 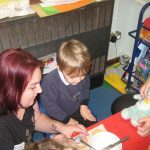 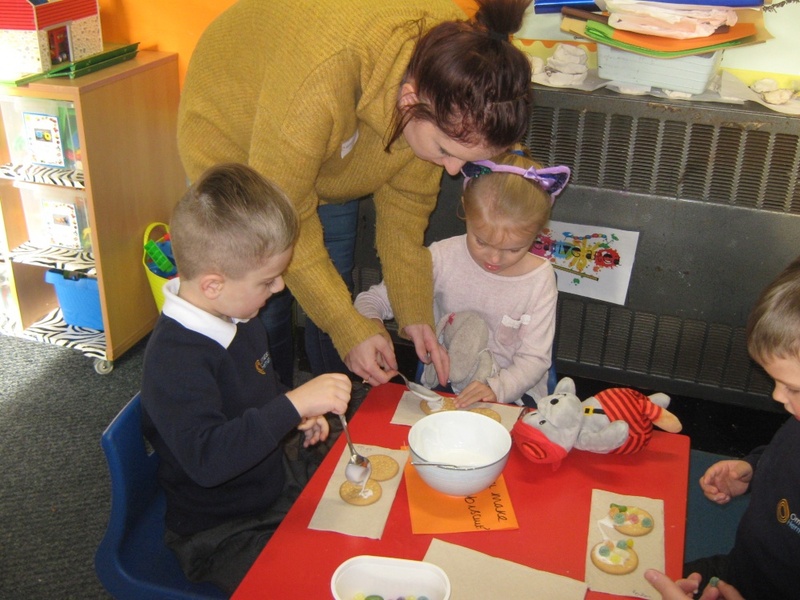 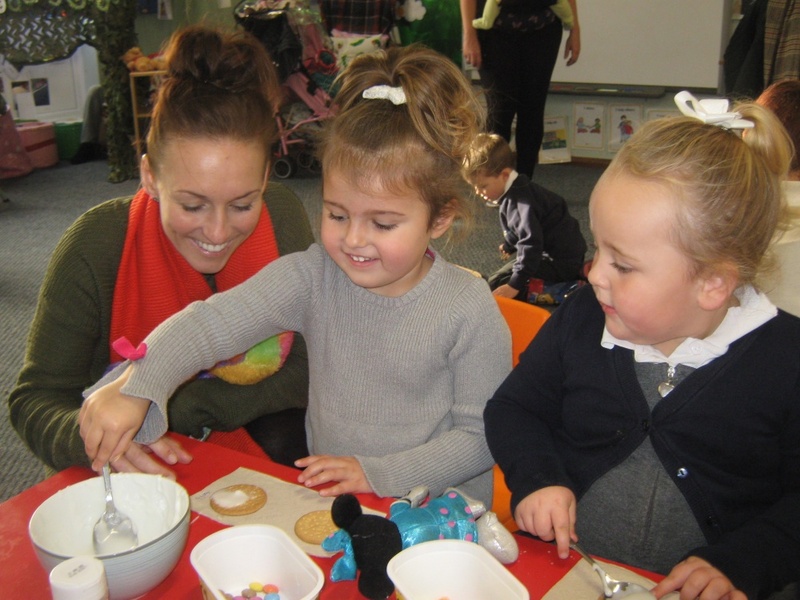 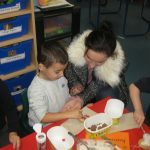 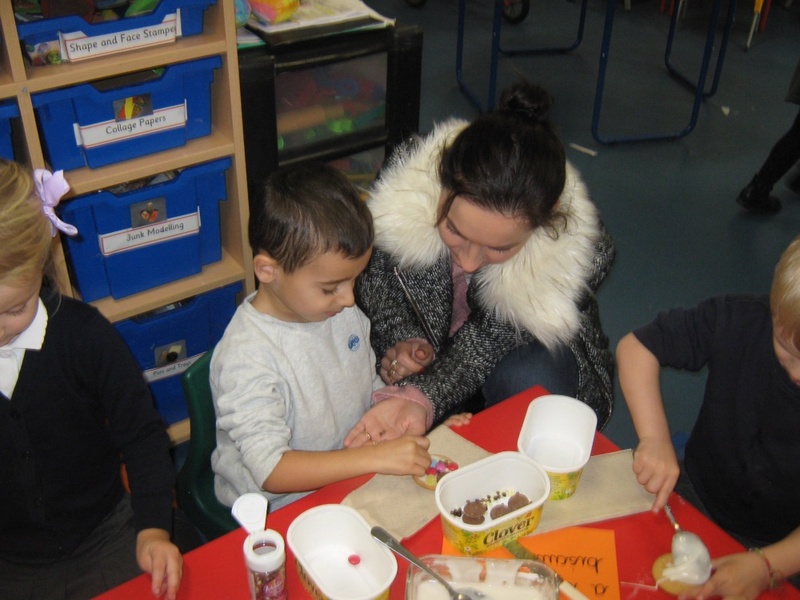 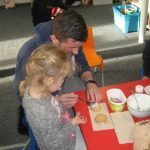 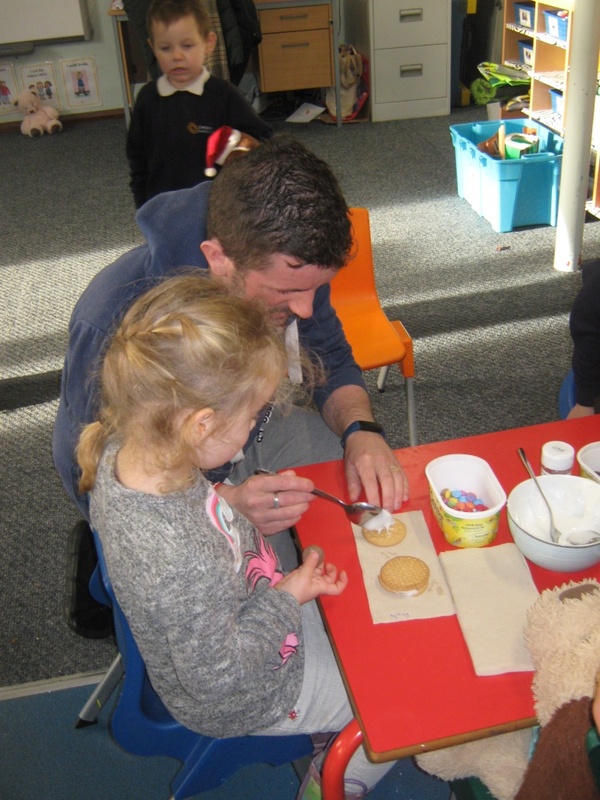 On Thursday we had a special stay and play, the children brought in their favourite teddies and they made teddy bear biscuits with their parents. 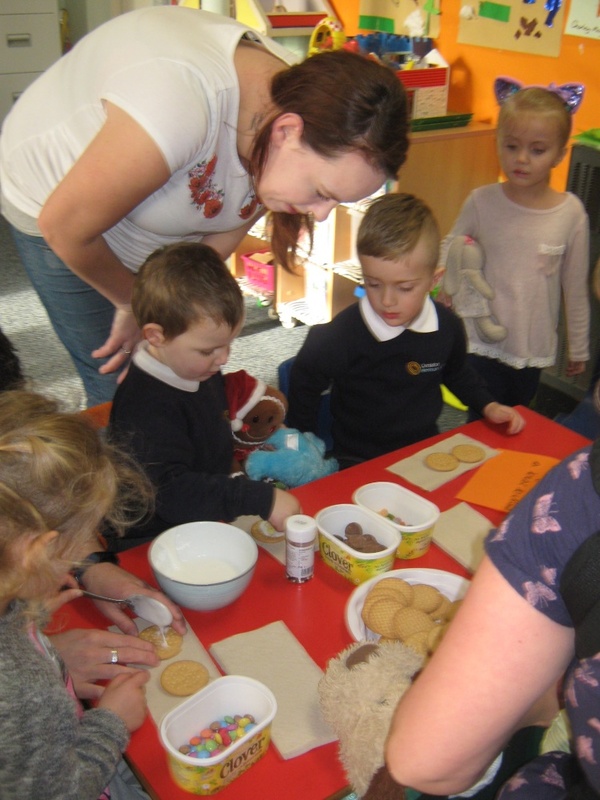 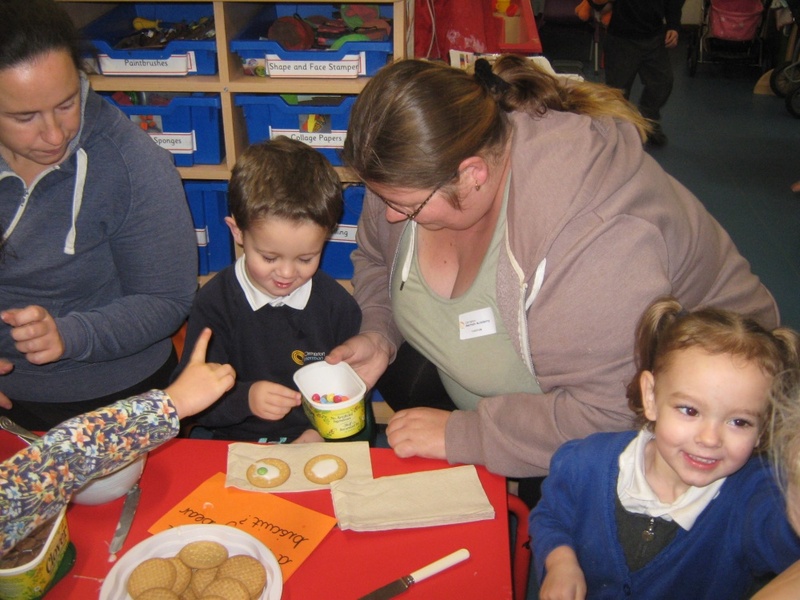 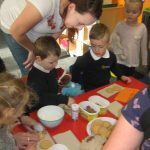 We had a lovely teddy bears picnic and the children ate their delicious biscuits – they were very yummy!